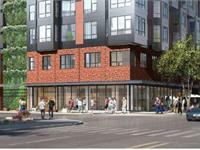 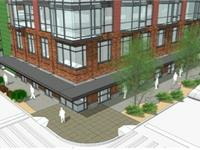 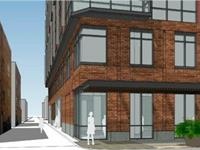 currently under construction at 2401 3rd Avenue, Seattle. 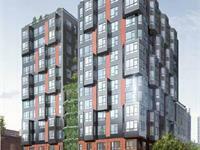 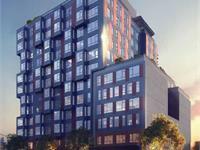 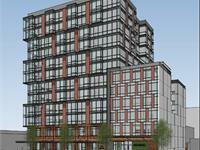 O2 in Belltown has a total of 132 units. 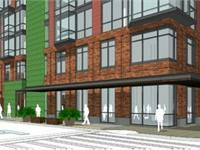 The objective is to create a garden atmosphere based on the theme "Boutique Urban Green Villa", while respecting and building on the unique character of Belltown, with its mix of cafes, bars, restaurants, shops and new and old residents. 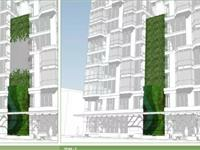 The proposed designs include green walls at street and upper levels, and terrace and pocket gardens on upper levels. 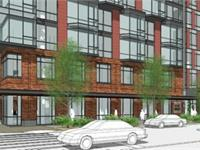 Your inquiry will be delivered to the developer / builder of O2 in Belltown, who will send you more information about this development.